Keep business coming in by getting receivables when they are due. 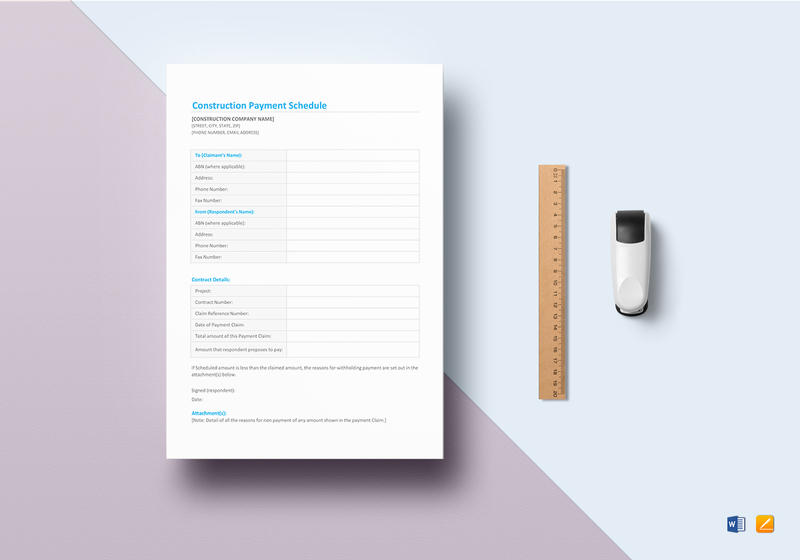 This Construction Payment Schedule Template is perfect for collecting payments when they are due. 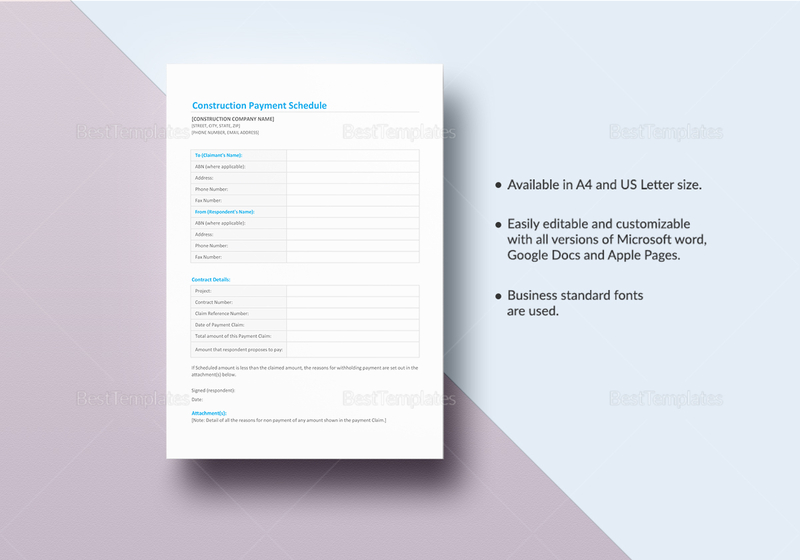 Download now and get instant access to this template with standard business fonts in A4 and US letter sizes. Use MS Excel, MS Word, Numbers, or Pages to access and easily edit the files.